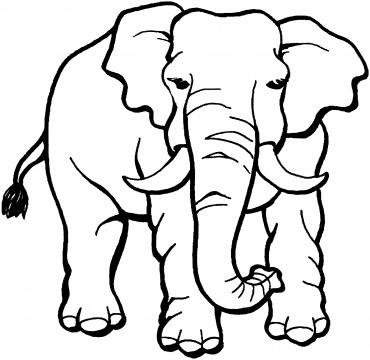 Elephants are large-sized mammals that are noted for their distinct appearance. 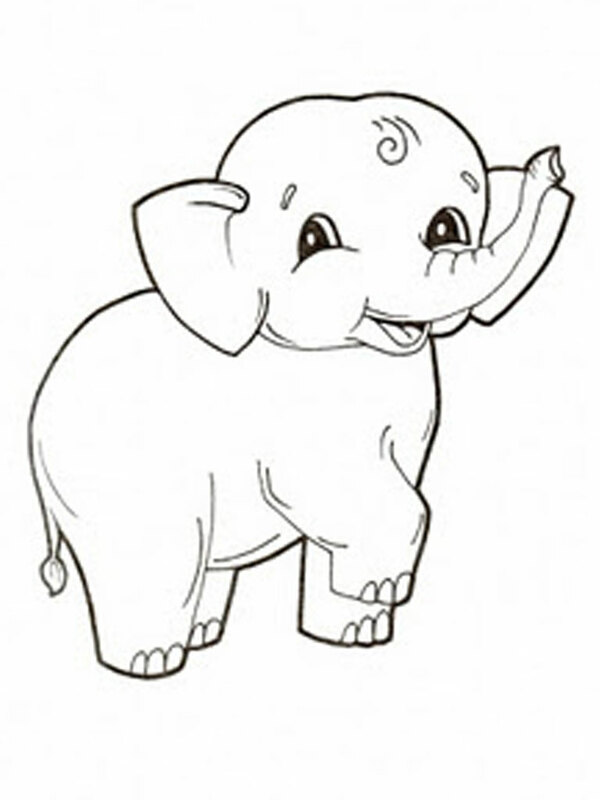 They have been often portrayed in popular media as being intelligent, interactive and friendly. 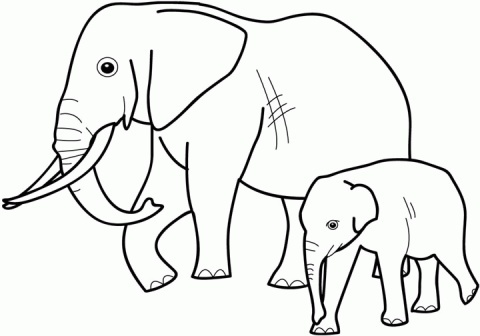 Sometimes they are also feared for their violent nature. 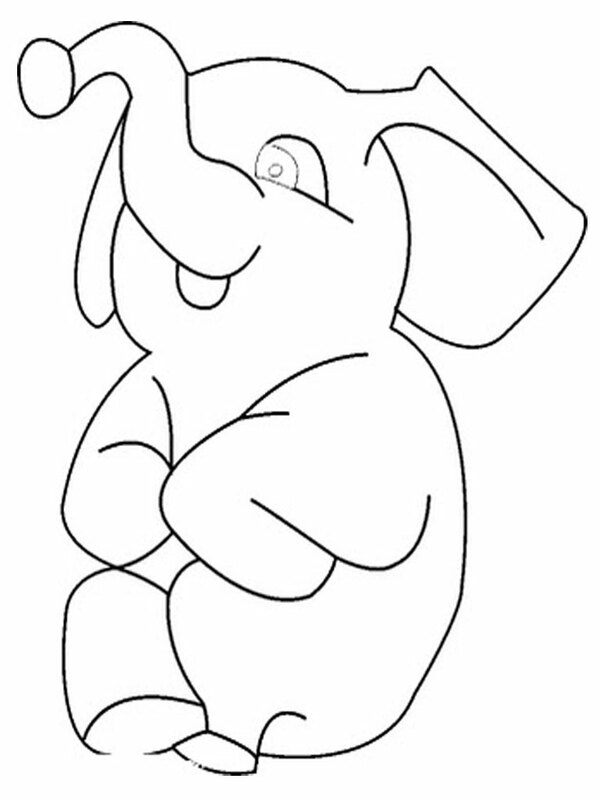 These creatures are often featured in children’s stories as principal characters. 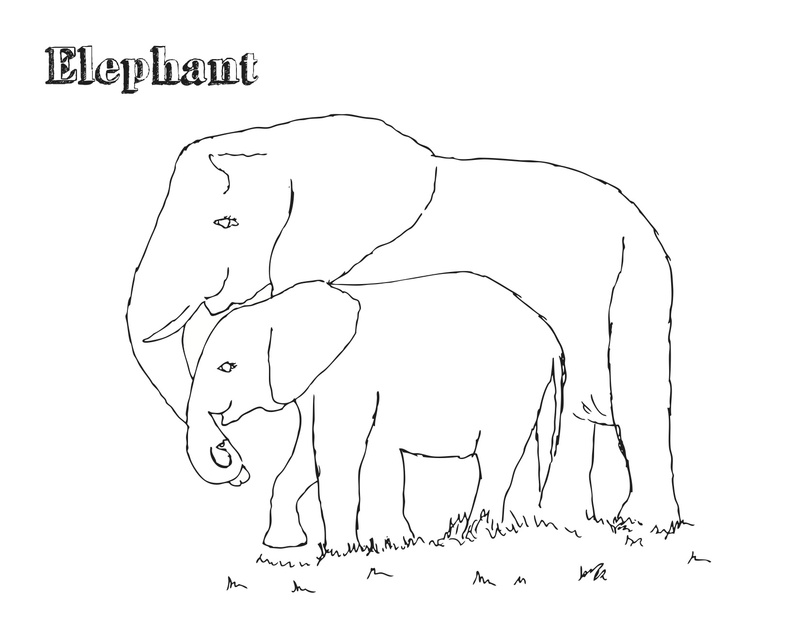 Hence young kids are often fond of these giant animals. 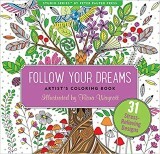 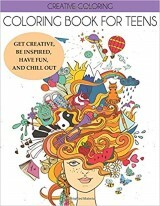 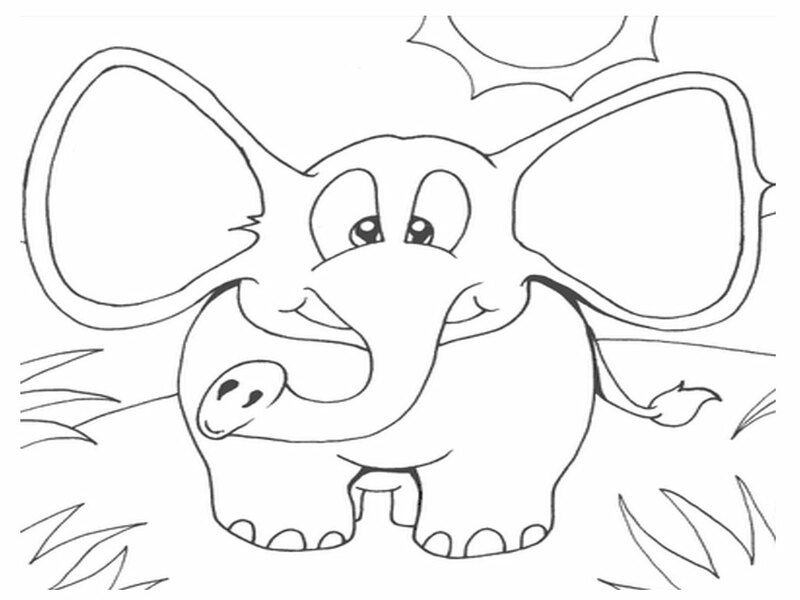 They just love to draw these creatures or spend hours filling in the elephant coloring pages with vibrant shades. 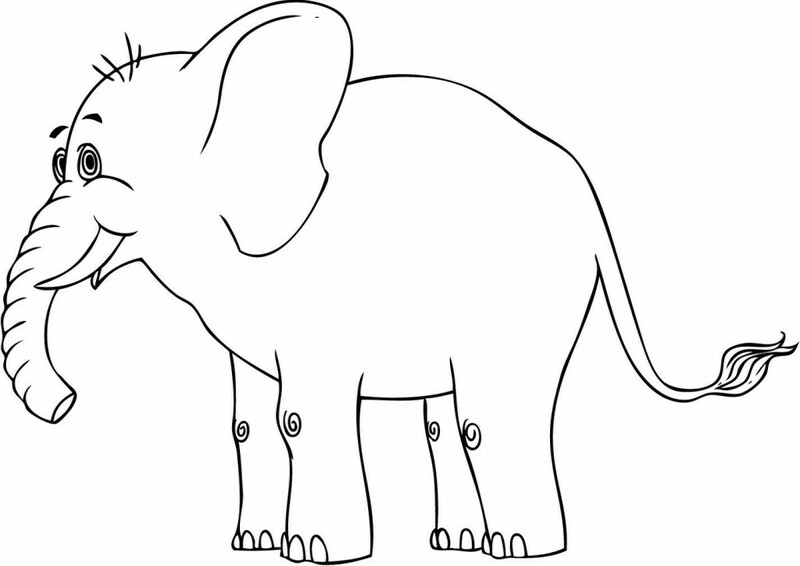 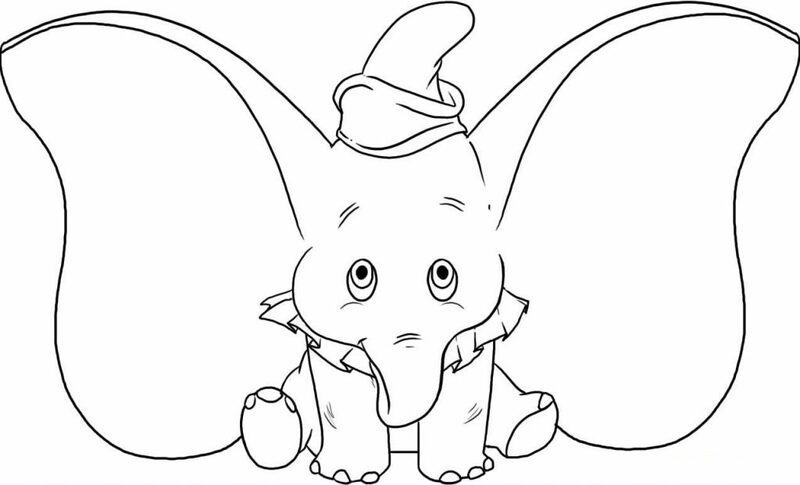 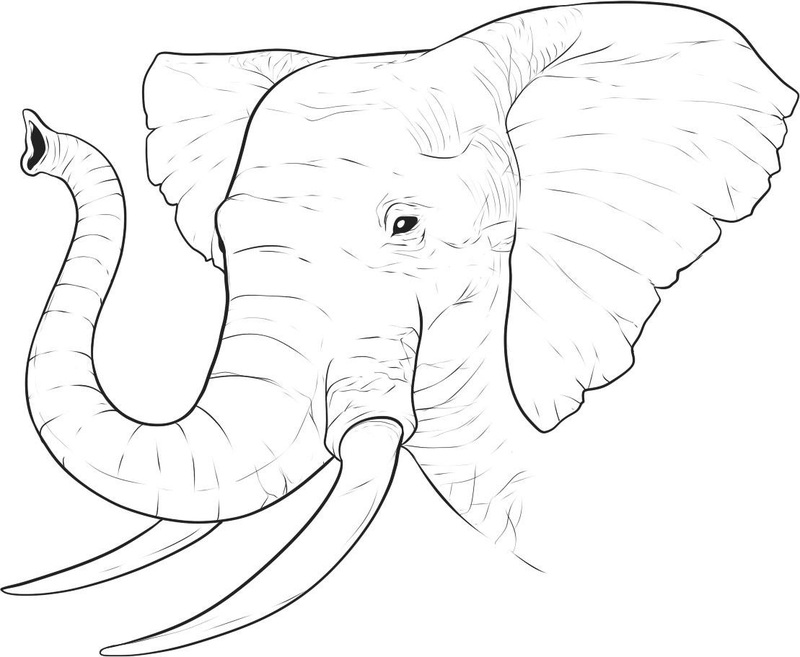 In this site, you can find numerous printable elephant coloring pages that depict these animals in realistic or humorous settings. 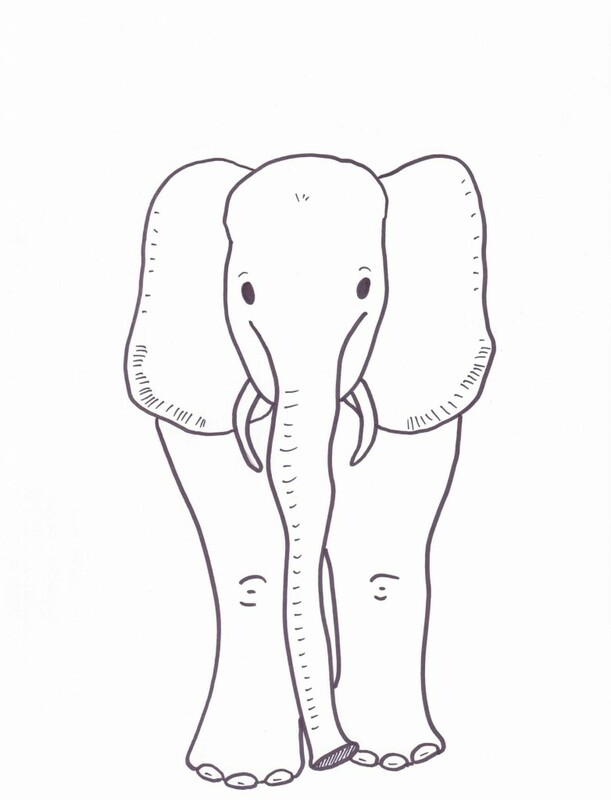 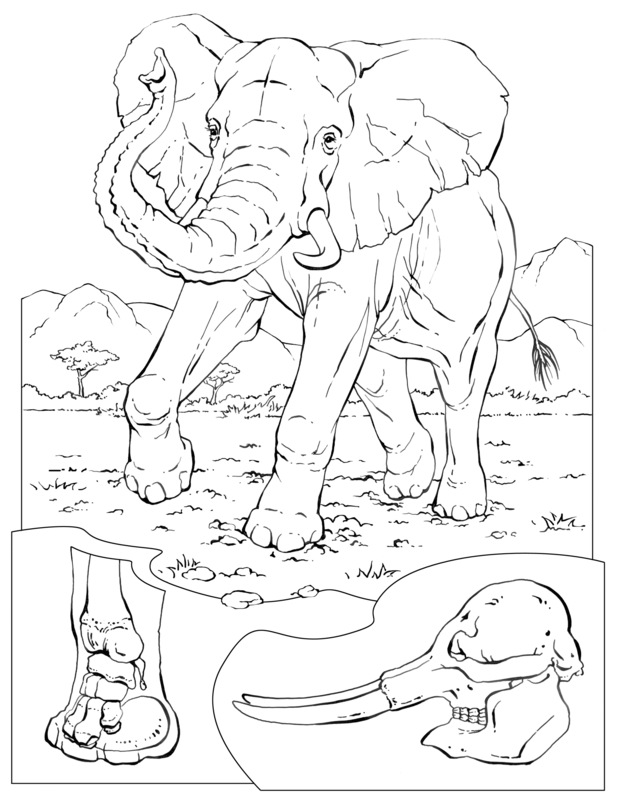 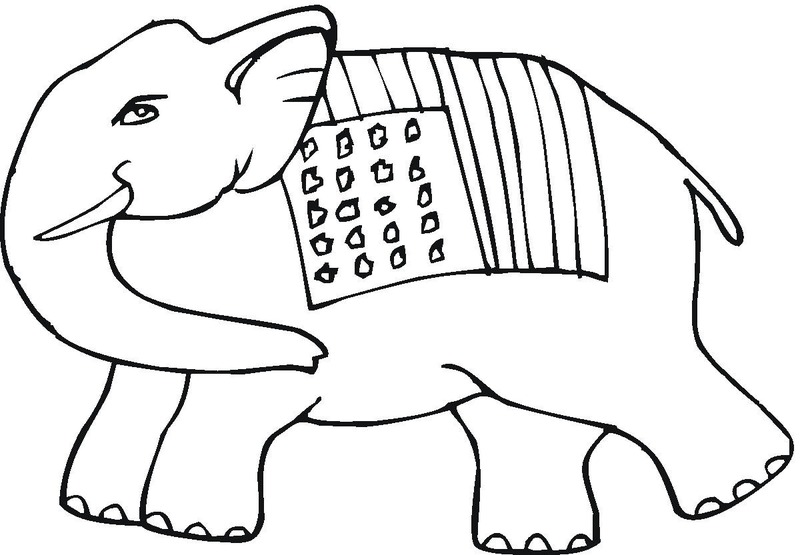 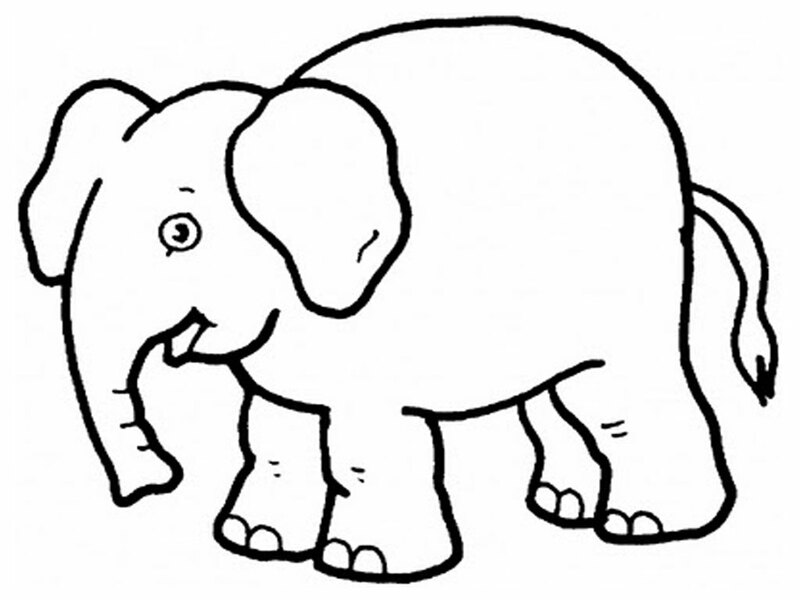 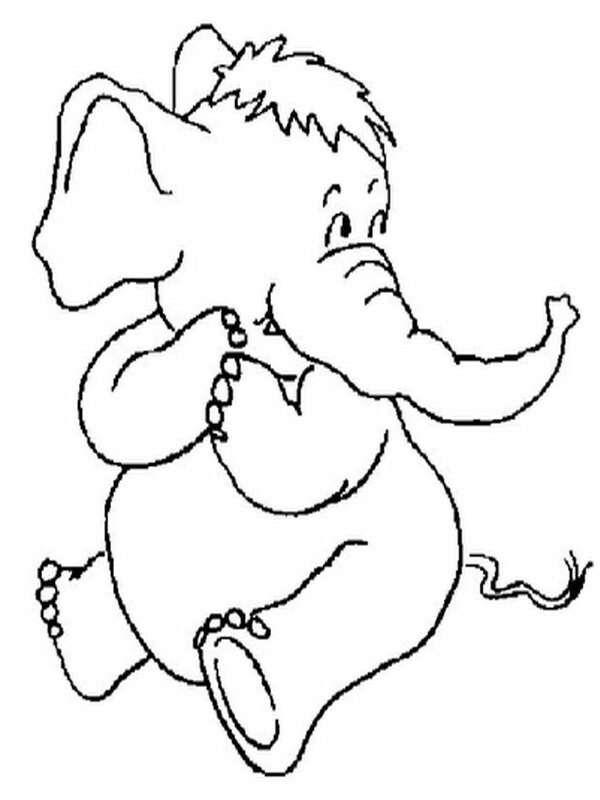 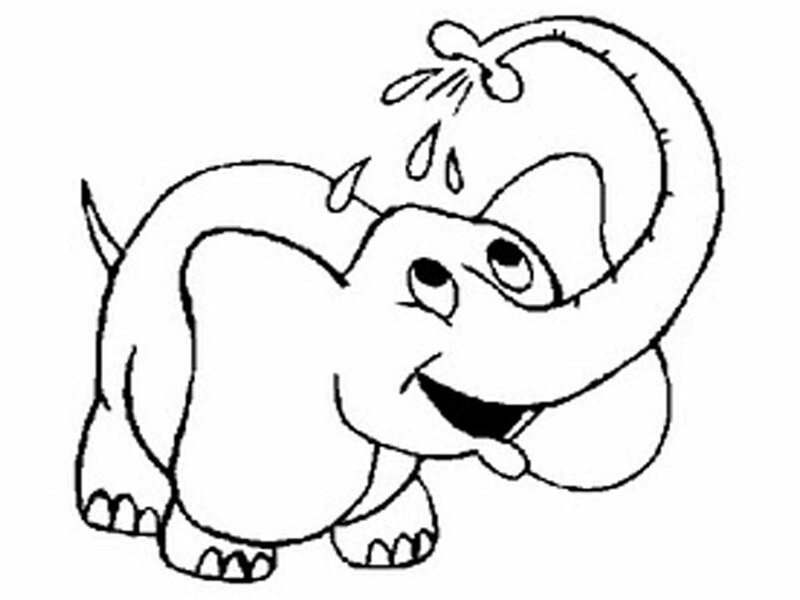 The coloring pages may show the elephants in groups in their natural settings or as playing with balls or other objects.